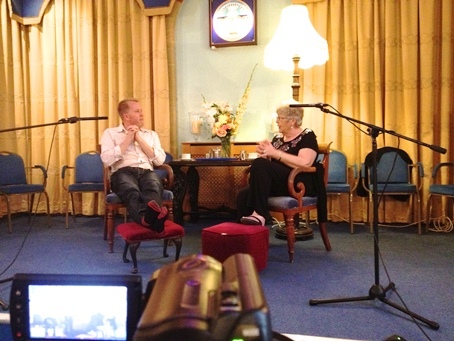 Mavis talks about mediumship. She explains that the propose of communication between the two worlds is to prove that life continues after death and that communication between the two worlds is in harmony with the divine law of God. 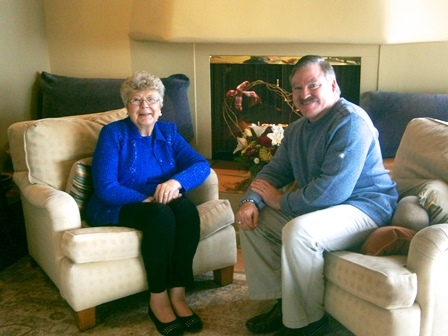 Mavis explains that like life, love never dies and mediums provide an opportunity where you can touch that love again. Are you a new and developing medium? Mavis offers great advice to help you practice and develop your abilities when you may not be in a circle or local development class. She discusses how to open and close yourself to the spirit world, why it’s so important and why some mediums need to hear verbal responses from the sitters. This video is a must watch, for any budding medium looking to take their skills to new levels.